How to make dairy-free milk. 7 recipes using nuts, seeds, coconut and sweet potato. Milks! 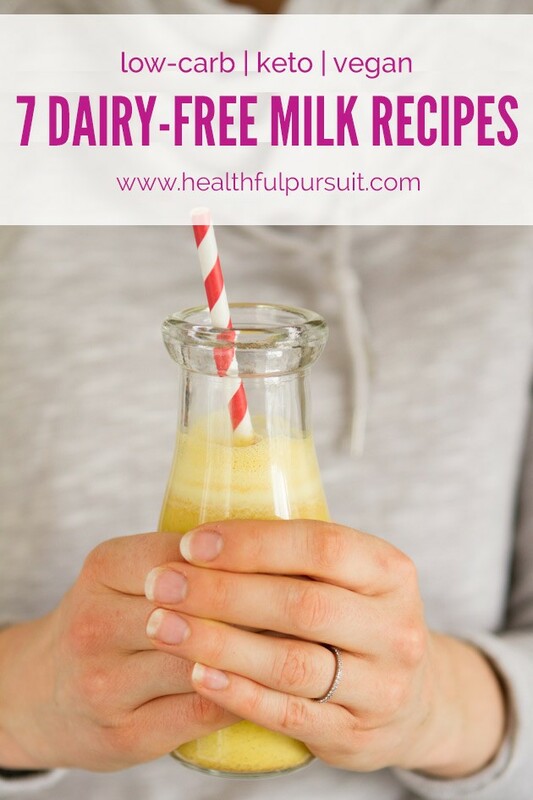 I’ve made a bunch of different dairy-free milk recipes over the years and love them so much that I continue to make them on a weekly basis. You’ve told me that going dairy-free is important to you. So much so, that I’ve prepared a dairy-free guide to help you along. And, it’s totally free! Click here to get yours. And thought that a refresher on how to make your own dairy-free milk is in order. It’s so darn easy to make, seriously. All you need is a nut-milk bag and a blender. 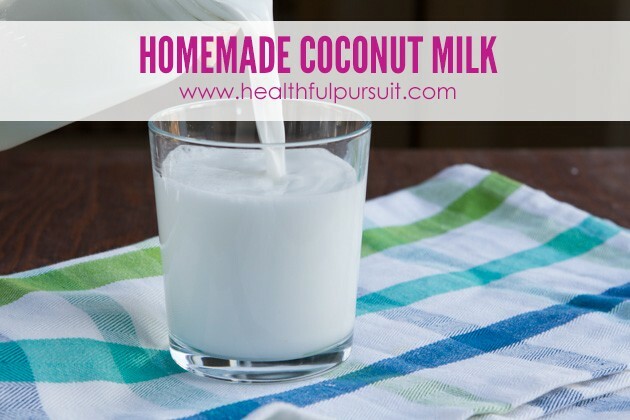 Coconut Milk: Easy homemade dairy-free milk made with shredded coconut. View the recipe and nutrition information HERE. 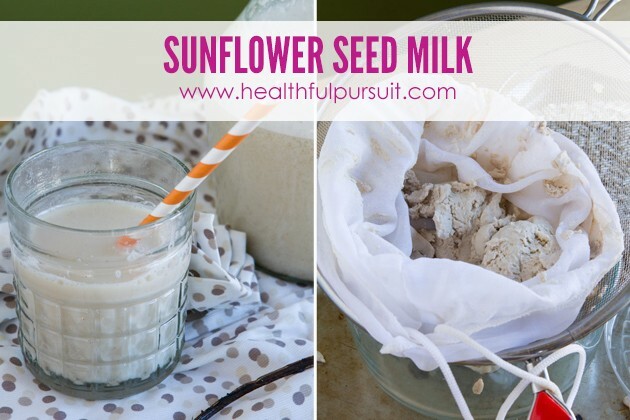 Sunflower Seed Milk: Creamy and delicious homemade vegan milk that’s just as good as almond milk… without the nuts! 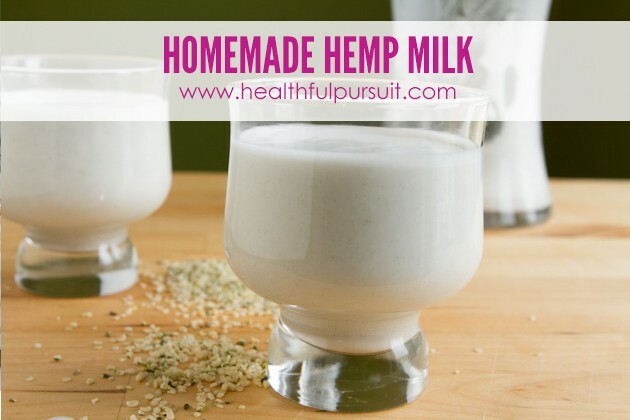 Vanilla Hemp Milk: This smooth and creamy hemp milk can be made at home in minutes! 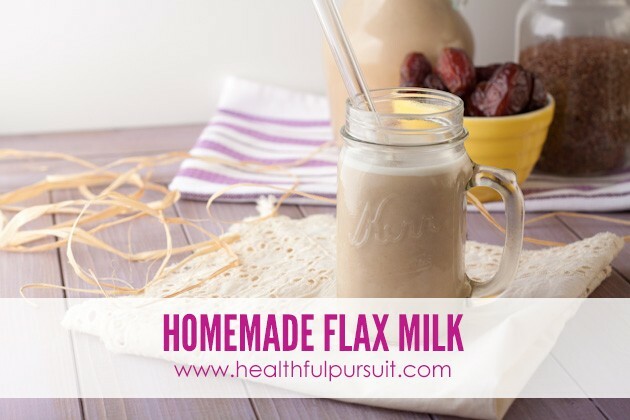 Flax Milk: Make your own flax seed milk and get the benefits of the raw seed while saving a couple bucks. 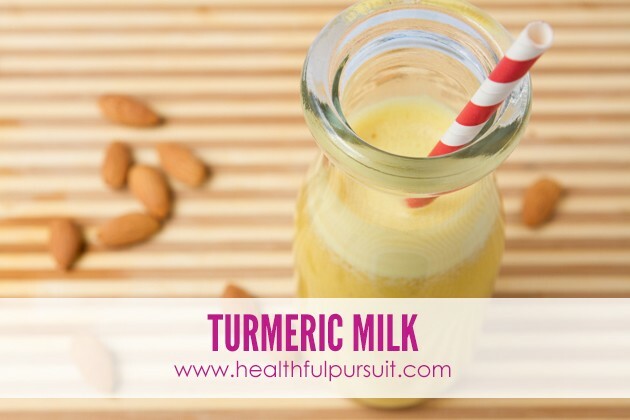 Turmeric Milk: Defy age and neutralize free radicals with this dairy-free milk recipe made with soaked almonds, soft medjool dates and loads of antioxidant-rich turmeric. 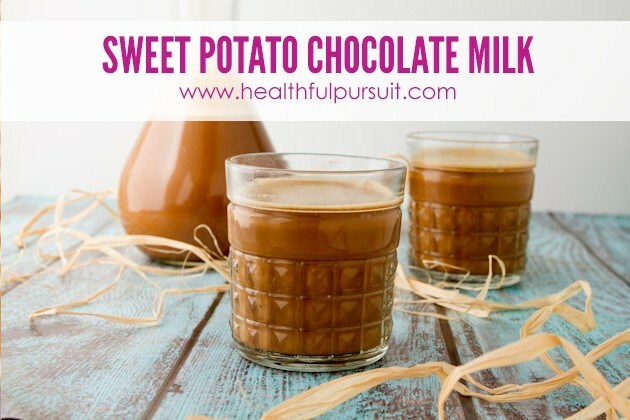 Sweet Potato Milk: Creamy chocolate milk made with homemade sweet potato milk. High in calcium and chocolatey goodness! 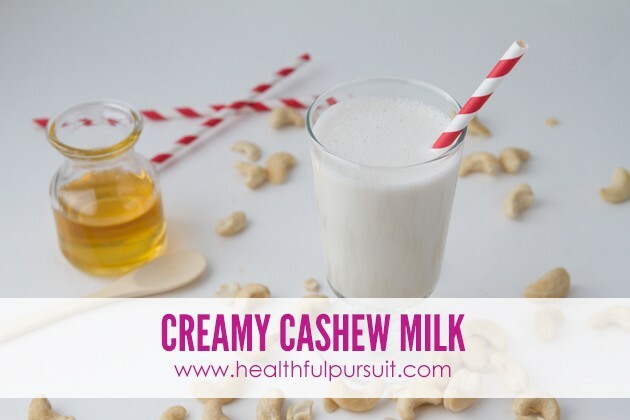 Cashew Milk: Perfectly creamy, velvety milk made from cashews. 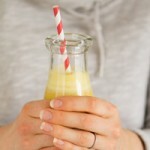 Perfect end-of-day drink when you’re on a juice cleanse.